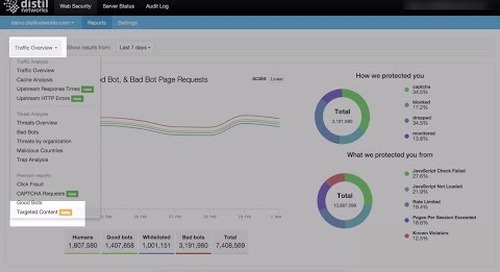 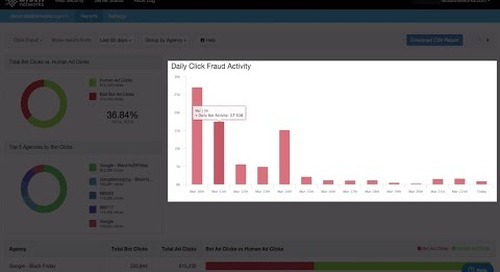 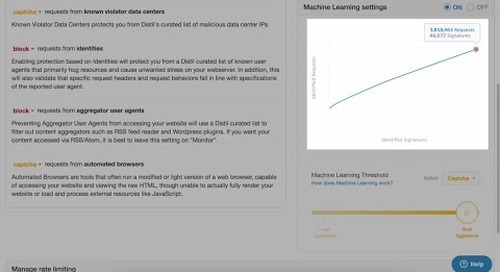 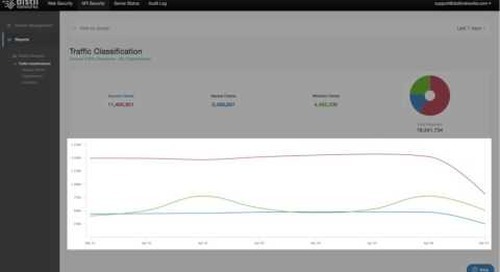 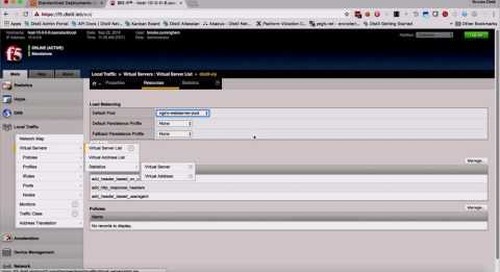 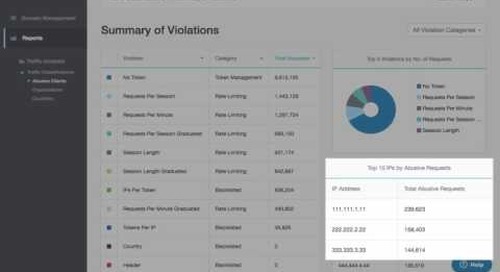 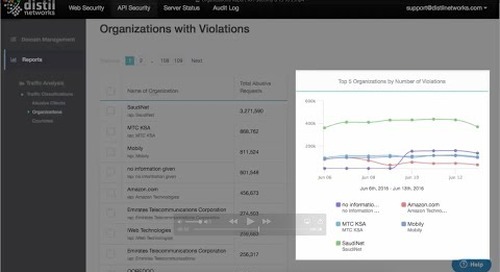 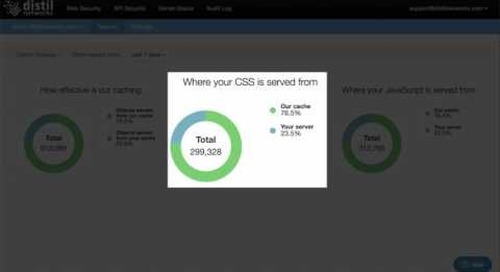 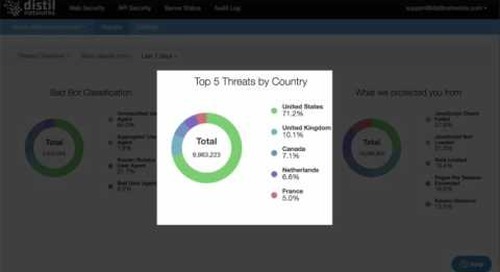 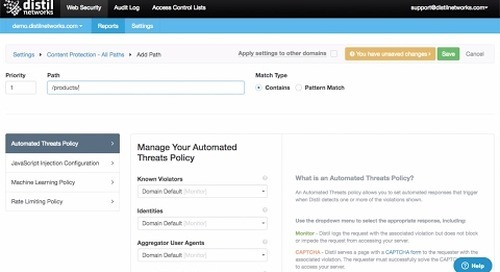 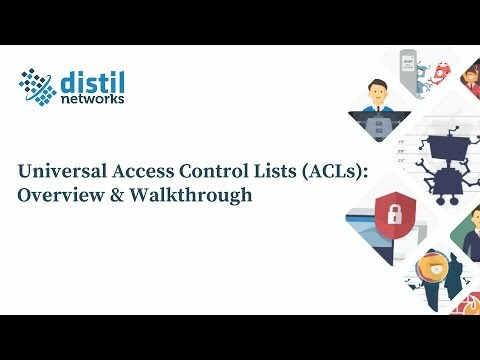 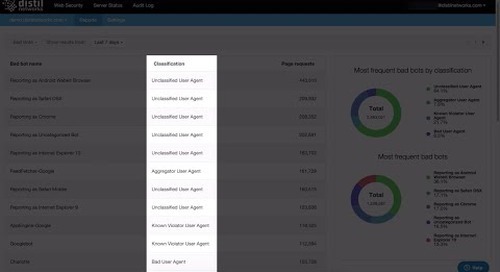 In this tutorial video, you'll learn how to use Distil's Malicious Countries report, which shows an interactive overview as to where your bad bots are originating. 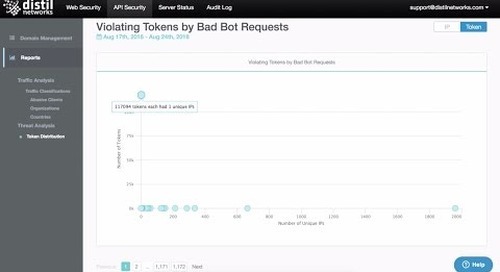 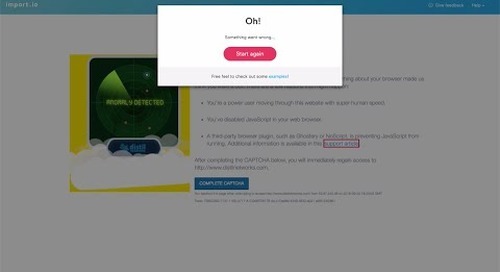 Some countries have a higher density of bad bots; this can be due to a high number of low-cost hosting providers or position as a data hub for nearby countries. 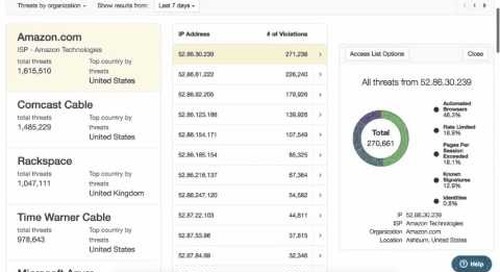 Traffic from such countries—prone to bad bots—might not be of value to your organization, especially if the number of attacks they generate outweigh human visitors. 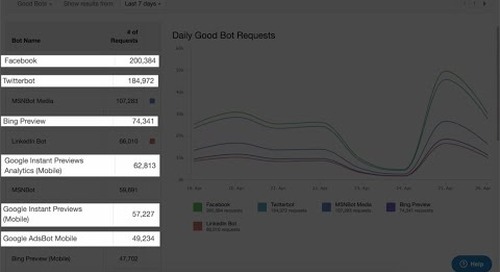 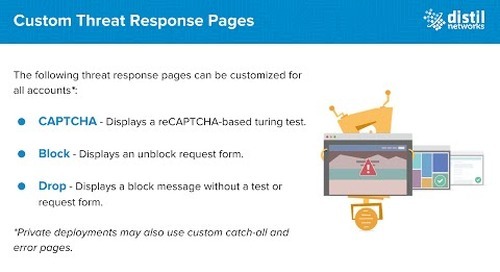 The data from this report can be used to modify your Country Block List, which filters out bad bot attack attempts originating from these malicious countries.